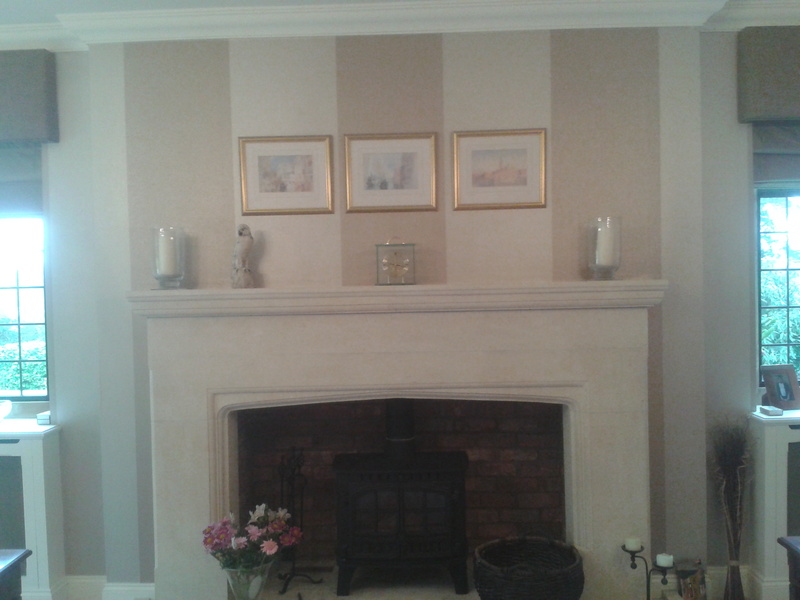 Paul C Barber is a specialist kitchen painter and wallpaper hanger based in Northampton. 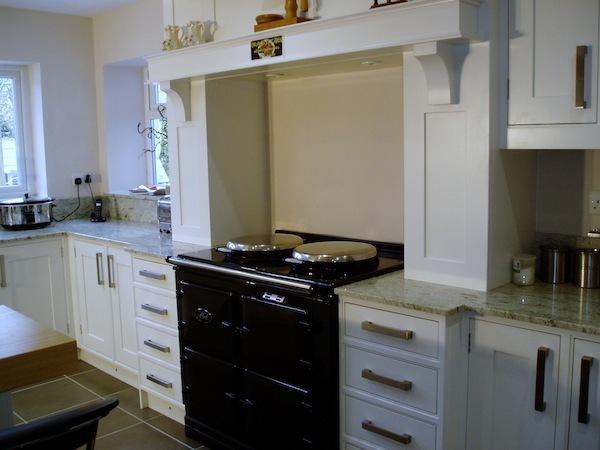 Paul has hand painted many kitchens for A Bell & Co Ltd of Kingsthorpe, and is a member of Traditional Painter and the Wallpaper Hangers Guild. 38 years in the decorating trade, and he is still as passionate about his profession as ever. 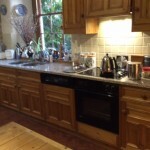 I have specialised in painted kitchens for 30 years now. 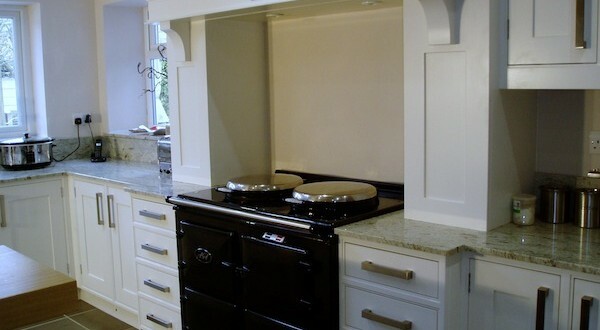 A Bell & Co Ltd of Kingsthorpe are recognised as the leading bespoke kitchen company in Northamptonshire and I have hand-painted dozens of their new wooden kitchens over the past few years. 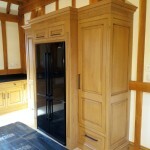 I also re-paint custom-made kitchens, and refurbish well made but tired natural oak, pine and maple kitchens and fitted furniture, with hand painted finishes. I have had the pleasure (and responsibility) of hanging hundreds of different types of wallpaper on ceilings, stairways, niches, and feature walls. There is a huge array of pastes and types of paper to choose from and the match has to be right, in every respect. 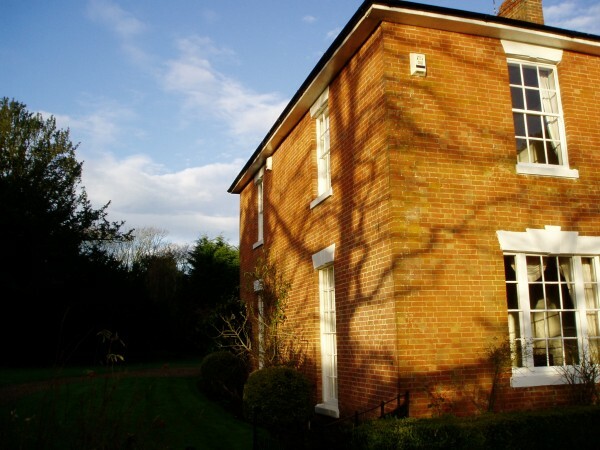 Since starting in the trade 38 years ago, I have focused on high end painting and decorating projects, from period property decorating, to heritage restoration, to country clubs, and prestigious modern homes. 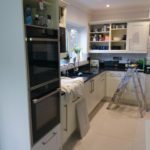 I even spent a year using traditional materials and techniques, decorating a brand new property that had been built in the authentic Georgian style. 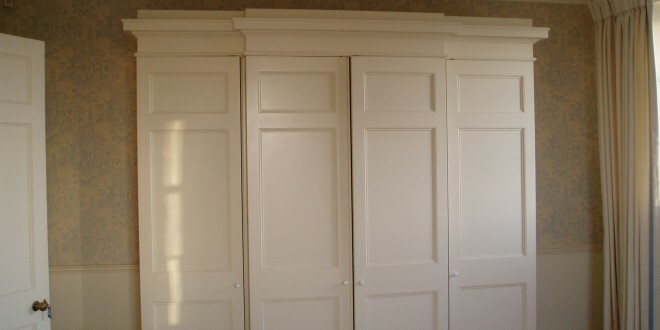 There are many ways a professional decorator can add a touch of class or completely transform a space, and I have achieved excellent results from installing bespoke plasterwork, or Lincrusta relief wallcoverings to create a new dado or embellish a frieze or create highly decorative ceilings. In recognition of my craft skills and passion for my trade, I was recently invited to join Traditional Painter, an elite group of the most accomplished kitchen painting and period property decorating specialists working in the UK today. I also joined Dulux Select in 1998, and am proud to say I am one of only 24 decorators in the UK to achieve Fellowship status in recognition of a consistently high review rating over a 10 year period. 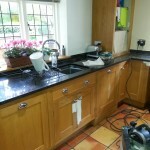 I can offer a 2 year Trustmark guarantee on all private work where I use Dulux paints. As a member of the Wallpaper Hangers Guild, I am also part of an elite group of craftsmen, entrusted with hanging the trickiest and most expensive wallcoverings on the market.